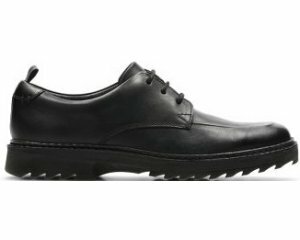 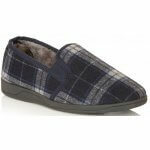 Lotus Nash 7210 mens full slipper. 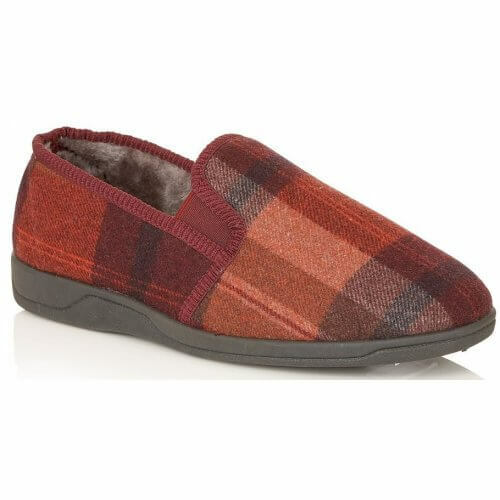 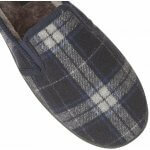 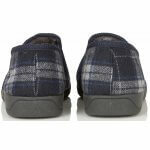 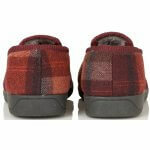 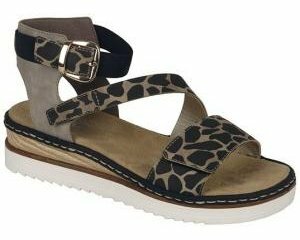 It features a soft plush check upper with a faux fur inner that will help to keep your feet warm. 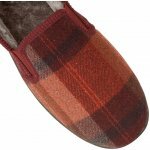 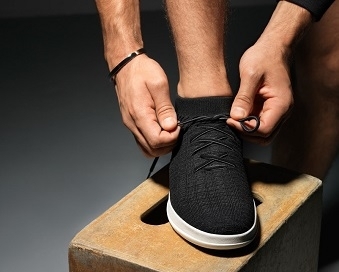 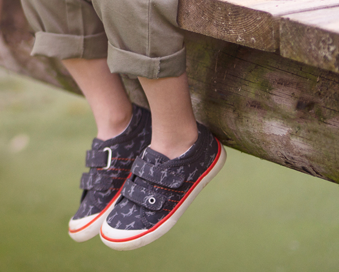 The double elastic gussets allow the slipper to be slipped on and off with ease, while providing adjustability. Available in navy and burgundy from a size 6-12.